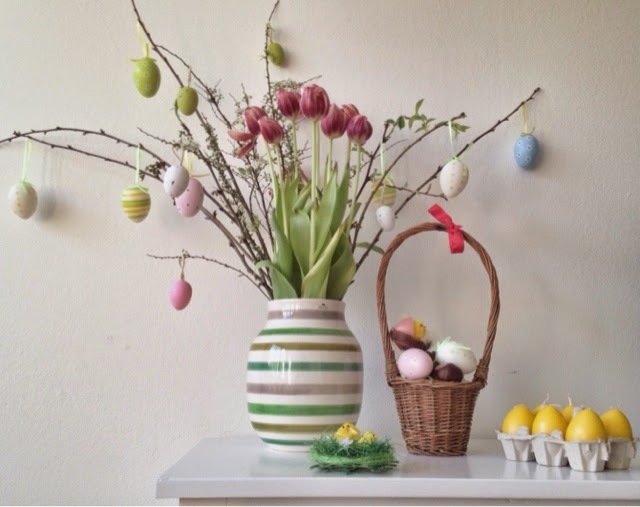 Easter is one of my favourite celebrations, so I like to decorate the whole house in a little bit festive mood. 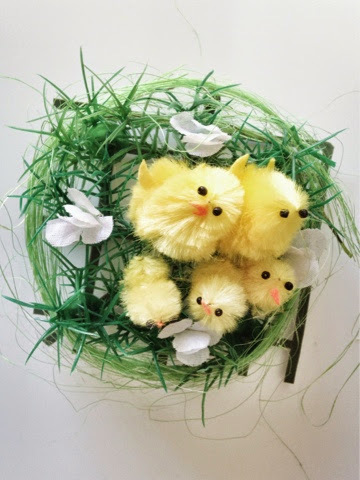 I have already quite a lot of decorations so I do not need to spend a fortune in order to have this Easter inspired decorations in your house. If you are tight with the time and you do not really have time for being creative and do your own decorations, you can do like me, search for one of those places like TIGER, Søstrene Grene etc. 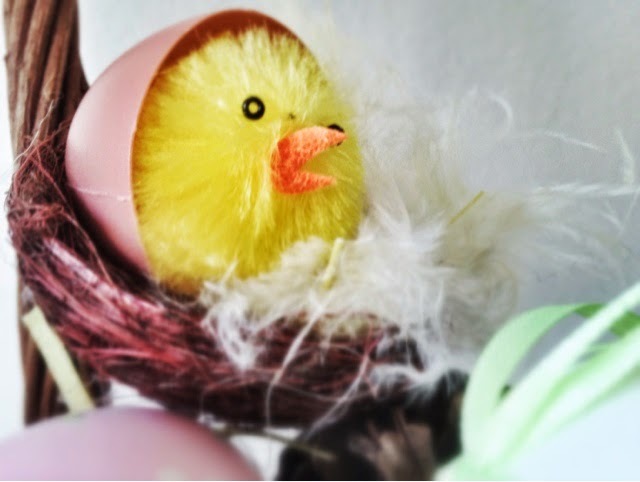 You should be able to find some great products at friendly prices and at the same time get inspiration for the Easter decoration. On the other side, if you have some more time and the wish to make your own decorations, I definitely encourage you to do that because it can be a lot of fun and very rewarding in the end. 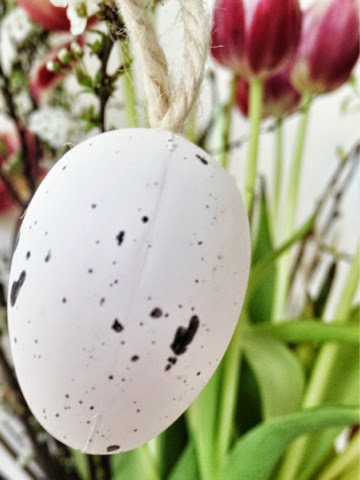 I would usually prefer to do that but since this year I am not spending so long time at home during Easter, I decided not to make my DIY Easter decorations. 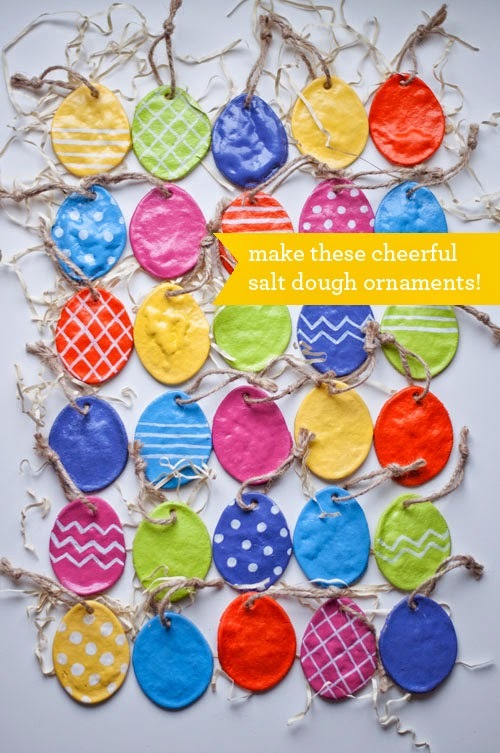 Design Mom has a great recipe for DIY salty dough for Easter eggs and whatever shapes you wish to have. I have used this recipe previously and it is just great. I am sure you will do great and I am looking forward to hearing if you did this project!